Will my skin really look better? 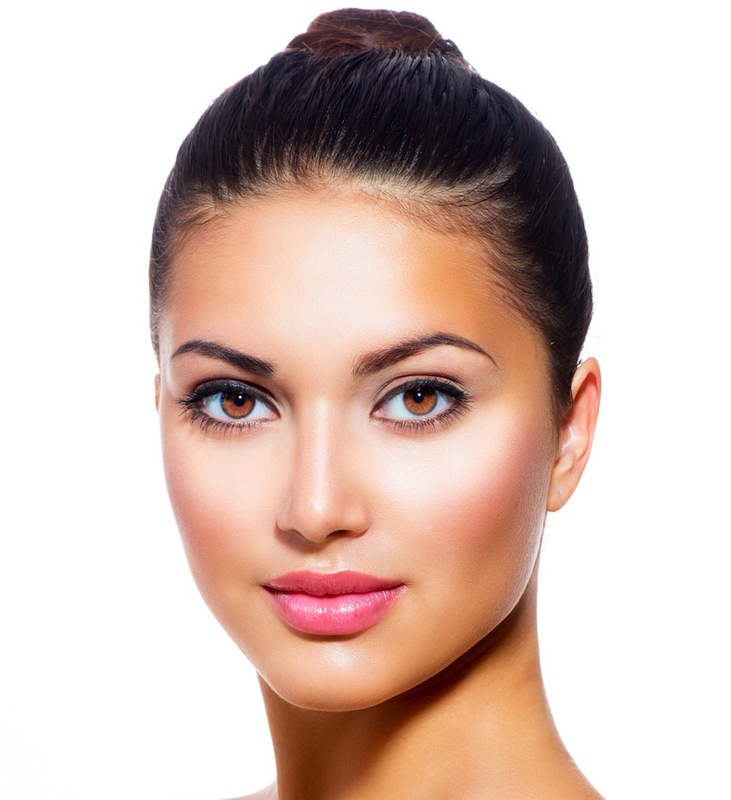 Skin resurfacing can be performed using a variety of techniques that include: chemicals, dermabrasion, or lasers. Laser skin resurfacing involves expensive technology, but it is the predictability of laser resurfacing that makes it the most popular non-surgical way to rejuvenate the surface of skin. The vast majority of laser resurfacing procedures involve a highly controlled thermal effect. The laser peels the outer layer of the skin allowing healthier and younger looking skin to regenerate. This can improve skin texture, enlarged pores, superficial scars, and fine wrinkles. What is the best laser for skin resurfacing? There are a number of lasers that are popular in skin resurfacing. The two most popular devices are CO2 and Erbium lasers. Each laser can be used to remove the outer layer of the skin quite effectively. The CO2 laser is less popular because of an extended down time and recovery. It is associated with a higher risk of scaring and loss of natural skin color. The Erbium laser requires more treatments but the downtime is limited to several days in most situations. The cost of 4-5 Erbium laser treatments is usually less than just one treatment with a conventional CO2 laser. Is Erbium laser resurfacing painful or time consuming? Erbium laser resurfacing procedures are usually performed in the office with topical numbing cream. A limited number of patients request sedation with a medication by mouth. The skin surface is treated quickly with small burst of intense laser light. A complete treatment takes less than 10 minutes. Most patients find treatment to be easily tolerable. Patients experience dry, red, peeling skin for 4-5 days. Most patients undergo multiple treatments at one to two month intervals with yearly maintenance. How much improvement can I expect with Erbium skin resurfacing? Erbium skin resurfacing seems to be an excellent balance between down-time and clinical results. It is very popular because it can be worked into a patient’s busy schedule. The treatment will go not unnoticed by friends and co-workers for the first several days. After treatment the patients look like they have a bad sun-burn. Over time, most patients should expect about a 10-15 percent improvement in skin texture and quality. Laser resurfacing is not an instant facelift regardless of what anyone may claim or advertise. Nevertheless, most patients report their skin looks substantially younger and healthier after treatment. Two to three treatments in a row are recommended for the best results.